Since it was founded in 1988, RESET has reached more than 15,000 students with hands-on science and math programs. RESET volunteers represent more than 20 different Science-Technology-Engineering-Math (STEM) fields, including physics, statistics, medicine, environment, biology, computer science, anthropology, chemistry, neuroscience, and civil, aerospace and mechanical engineering. More than 1,000 scientists and engineers have volunteered for RESET since it began. 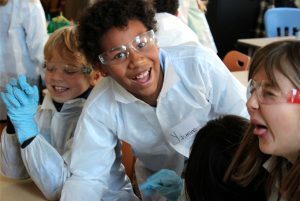 In school year 2017/18, RESET placed 159 volunteers in 36 schools and community service organizations in DC, Maryland and Virginia, providing hands-on science programs to 2,108 students. RESET currently has partnerships with 31 schools and 5 community service organizations. 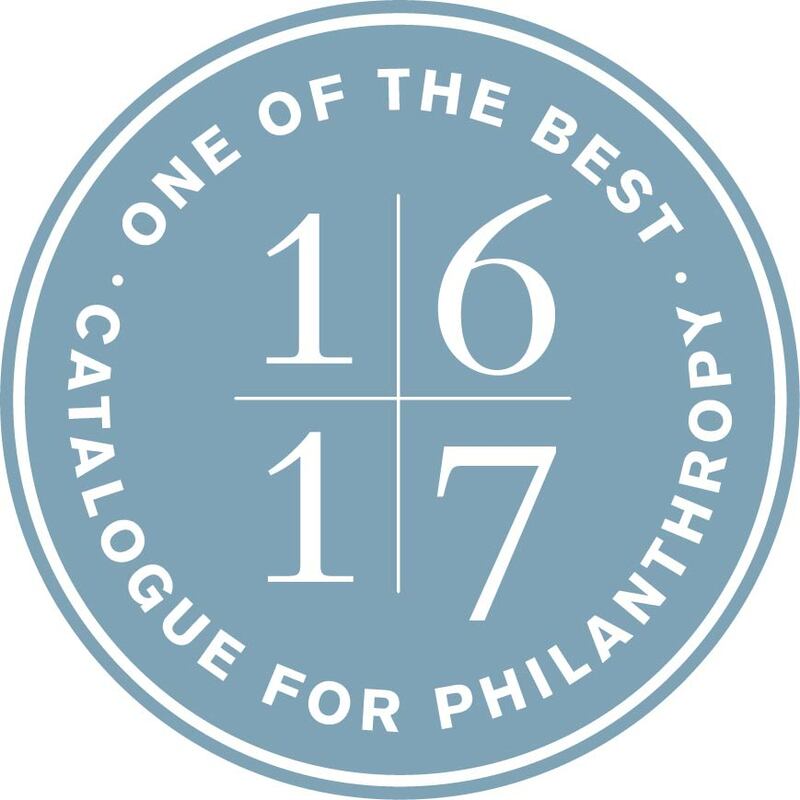 The Catalogue for Philanthropy: Greater Washington selected RESET to be featured in its 2016/17 Catalogue of top nonprofits. Selected from nearly 200 applicants in a rigorous vetting process, RESET was designated “one of the best small charities in the Greater DC area.” Organizations were chosen for their impact, fiscal soundness and overall management. RESET has been a partner with the Catalogue for Philanthropy since 2012, and passed its annual update review in 2018, passing both a programmatic and financial review. RESET has been endorsed by a Chancellor of the District of Columbia School System (DCPS), who wrote: “RESET’s objective of showing students that science is exciting, as well as its longer term goal of inspiring students to consider careers in STEM fields, aligns to the goals of DCPS’ vision for STEM education.” Read Full DCPS letter ». RESET has been designated a “2017 Top Rated Nonprofit” by Great Nonprofits.com, a stakeholder review site that rates superlative nonprofits. RESET has received a 2018 Gold Seal of Transparency from Guidestar, the premier charity vetting site in the country. Nonprofits that have reached the Gold and Platinum levels demonstrate a superior level of transparency.